Between Riez and Gréoux les Bains, Allemagne en Provence name comes from an old Germanic tribe settled on the territory in 420 AC. The name evolved over time and became as we know it today. When you arrive to the village, you will be surprised by the beautiful castle, classified historical monument, proudly sitting down the village. Once there you will feel the calm atmosphere. It is common to play petanque bowls under the plane trees, with a view on the castle. Tourists who like calm and rest will be happy to escape the hustle and bustle of the cities. 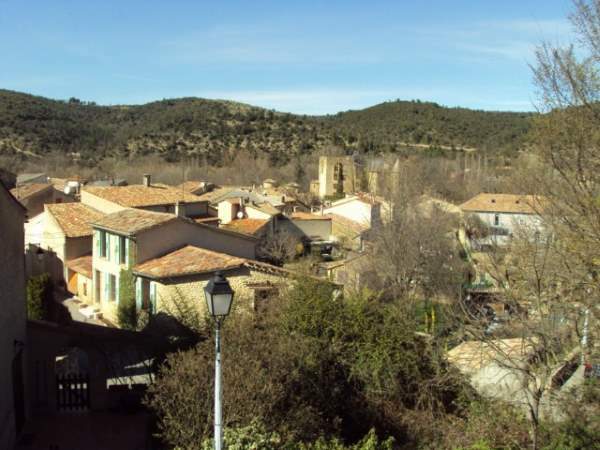 For others, you can look for a more lively village or around Sainte Croix Lake. But you can still enjoy this charming village.